While social media or e-commerce sites make it easy to get a small business up and running, there are two issues with having a social-media-only business: perception and searchability. If you are looking to establish yourself as an expert or appear professional, then a website gives a great first impression. 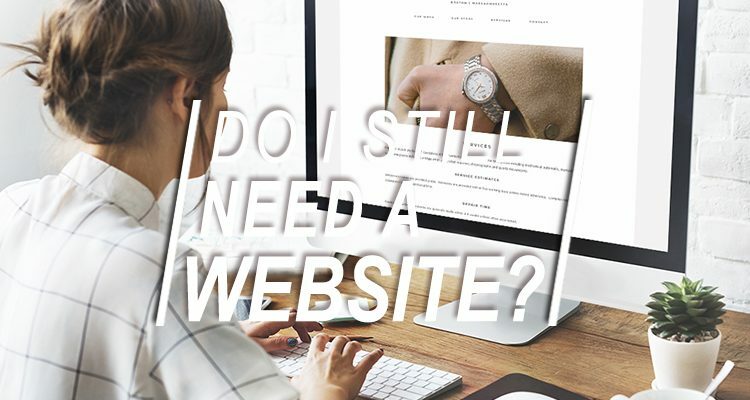 By investing in webspace, a domain name, crafting well-thought-out website content, and curating professional photography, you demonstrate that you’re not a fly-by-night enterprise. You are established and your customers can trust you with their business. Additionally, your website is a place that is free for distraction where you can control your message and the look. Each social media platform comes with ads and certain layout constraints. But your website is your domain (no pun intended), where you have control over everything from font color to site structure. Social media is also a busy place with each voice shouting for attention but your website is only about you and your message. Inviting people to your website is like inviting them to step away from the busy downtown streets and into the calm of your home. For all the great features of social media, you can’t get away from the fact that Google is where most people go for answers online. In 2017 Google was used for 74.5% of all internet searches globally. And a social media page is not going to show up in a Google search unless the individual is searching for your business by name. So in order to capture those who are searching Google for your speciality, your website should be optimized to ensure that you show up in searches. Include words in the text of your pages that key in on the specific services or goods you offer or the city/town where you are located. Google also gives priority to sites that are active, easily navigable, and mobile-ready proving that there is no shortcut when it comes to presenting your business online. Another factor to consider is The Algorithm (which I’ve capitalized here because there has been enough talk about it that it’s almost a sentient entity now.). Facebook and Instagram are constantly tweaking which types of posts they show to users and the bad news for businesses is that the organic reach of their posts has declined. If you are depending on social media to promote your business, you might be missing out on some of the reach you could be having. There is no need to scrap your social media strategy in favor of a website! 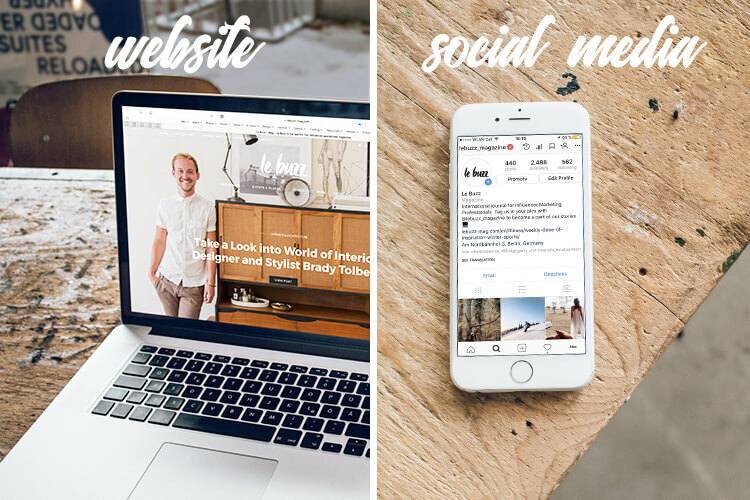 Websites and social media work together. So consider your website the hub of your online presence and the place for you to present information about your business. Then I se social media to drive people to your site and to build a community around your brand.